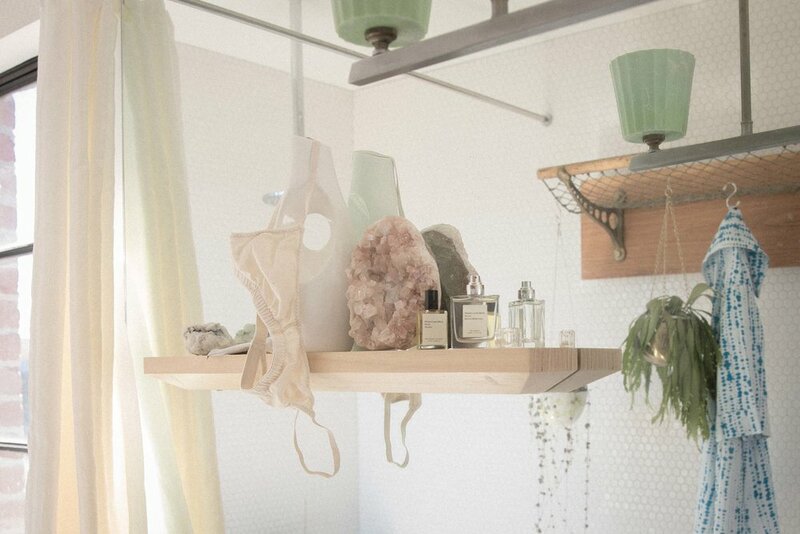 Our gift guide is a considered and curated selection of our objects and offerings here at NOM. All of the below are available to purchase in store or online. A goodnight's rest with SUKU Home. A colour close to nature, Yellow is the most luminous of colours and represents a sense of sunshine, happiness and warmth. 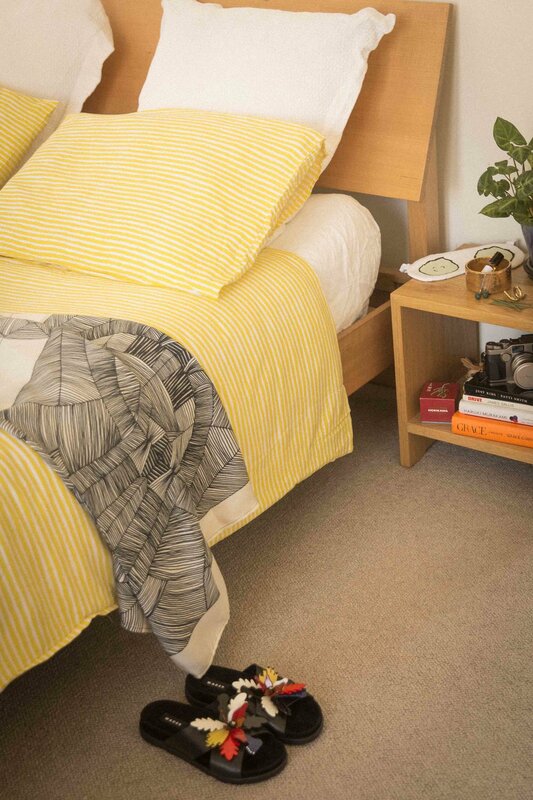 The Yellow Stripe print considers your morning routine acting as a metaphor of the warm morning sunshine. The set is made from soft and light Bamboo rayon and hand sewn in SUKU's Bali studio, made with love and care. A gift voucher created with the holiday season in mind, it is available for use at all three stores within No Order Market. 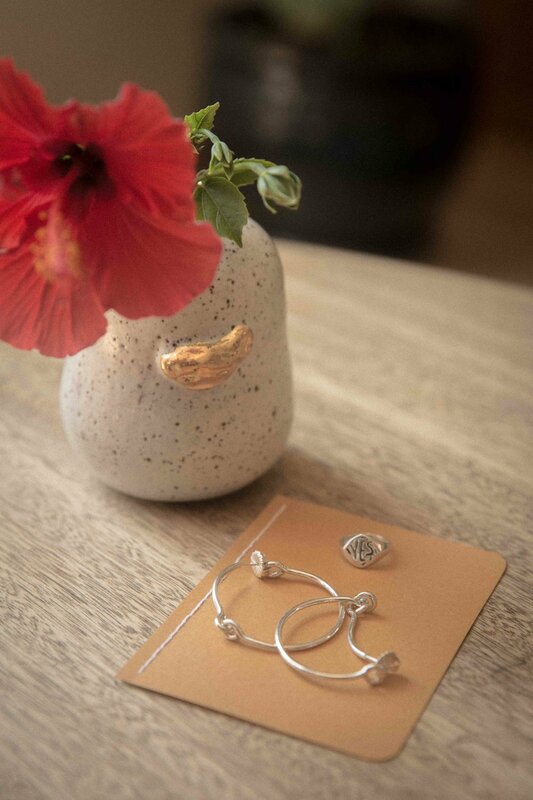 If you're not sure of a gift, perhaps this collective gift voucher will be a perfect gift for a special friend or family member. Simply select the amount below. 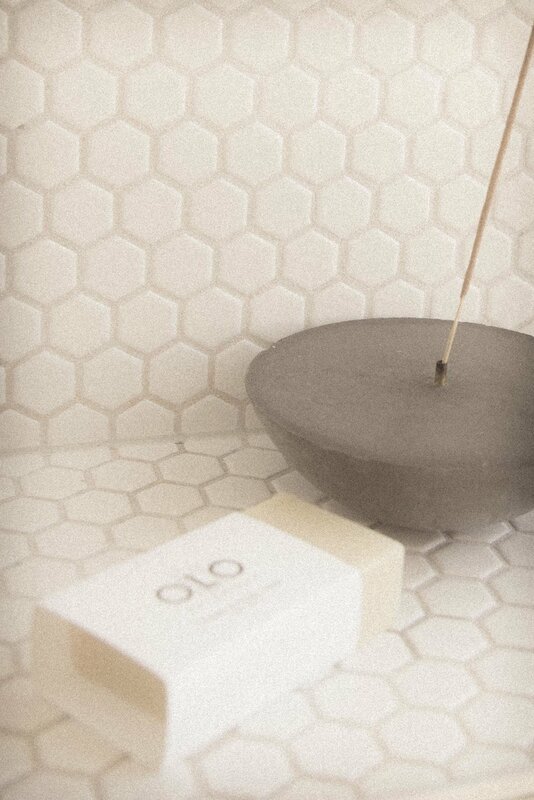 OLO continues a tradition of handmaking and blending fragrances. Each fragrance is representative of her own experience of people and places which she has met and travelled to along the way. A Kimono replicating the atmosphere of a waterfall, as raindrops trickle down and away from the falls, landingonto one's skin. Made with Bamboo rayon for comfort and love with SUKU's Bali studio. Renee Jasiak Ceramics from SUKU Home. This set by Renee Jasiak Ceramics may be used for a simple tea meditation to bring a mindful start to your morning. A ritual that may be carried out throughout the summer days to bring a nourishing practice of self care and helping to cultivate a sense of gratitude. A set of ceramics to create a mindful morning routine. 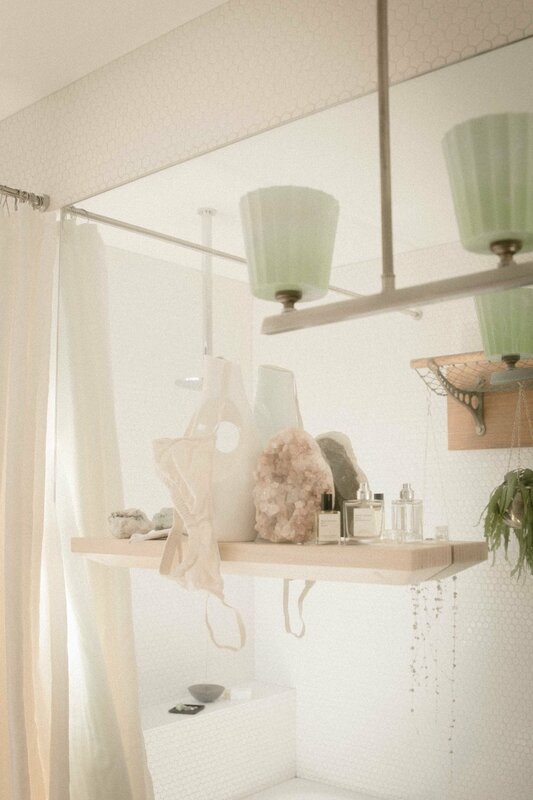 Please email hello@sukuhome.com to purchase. for a conversation to consider your gifts for this holiday season.